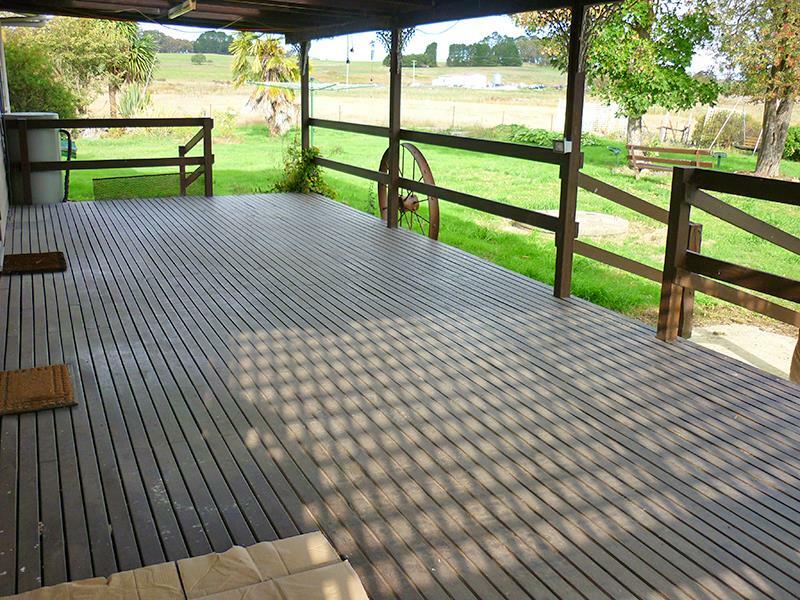 This 3 bedroom hobby farm is ready to move into. 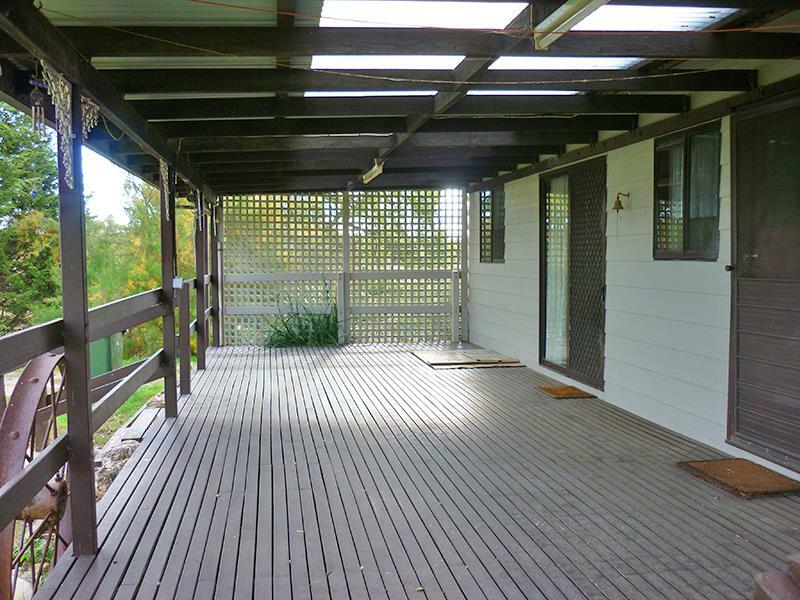 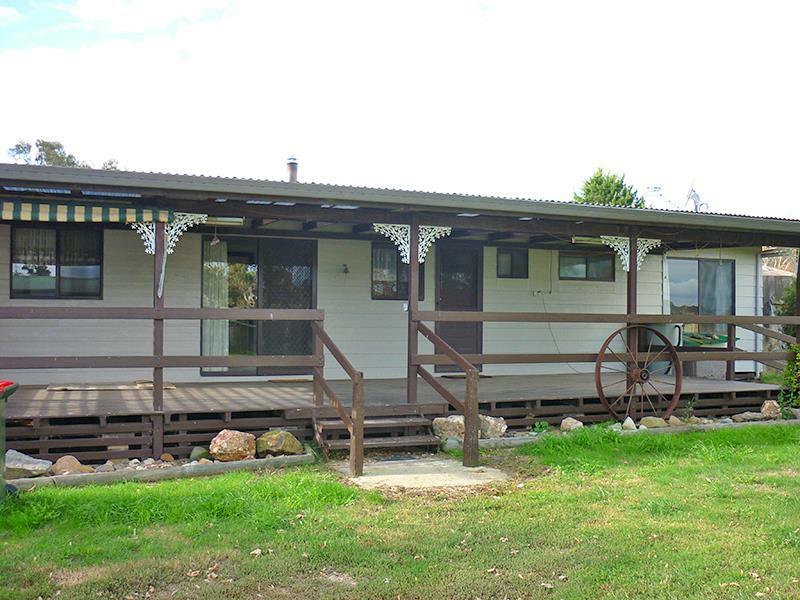 Situated on 4.8 acres on the outskirts of Neville featuring a 3 bedroom clad home, 2 bedrooms with built ins, lounge room with s/c wood fire, open plan kitchen and dining with electric cooking, breakfast bar, walk in pantry and sliding glass doors leading out to the wonderful covered deck. 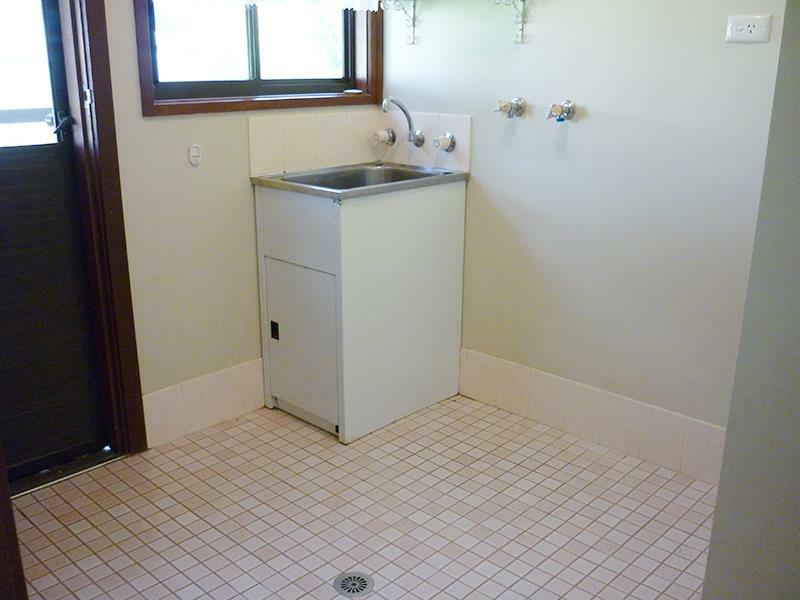 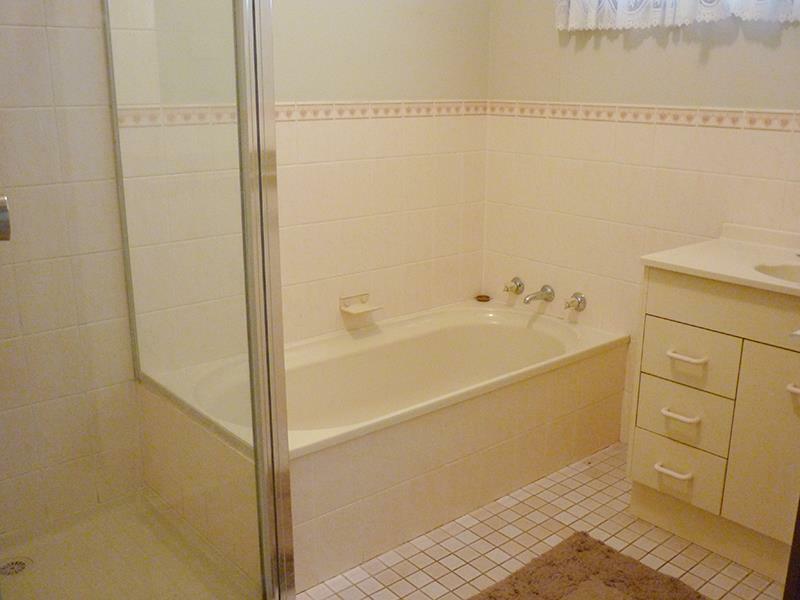 The bathroom has a shower, separate bath and a separate toilet for your convenience. 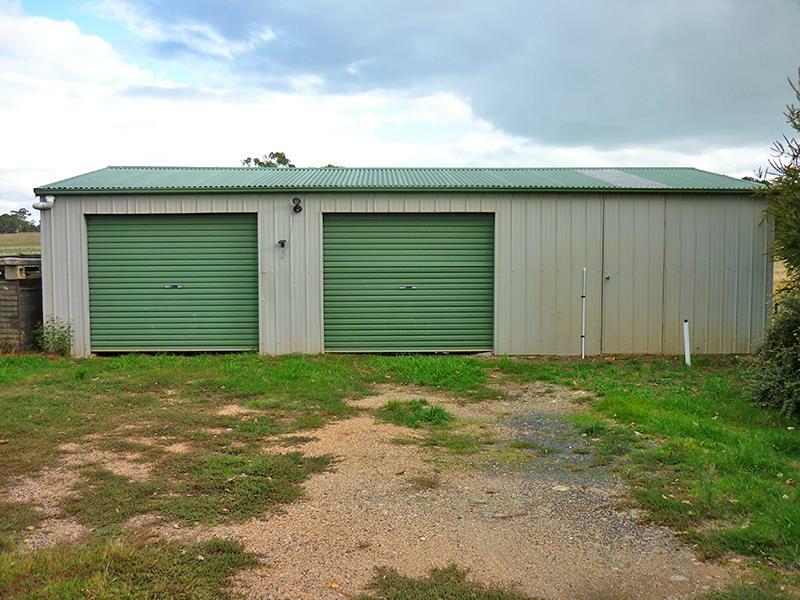 Outside you'll love the 2 bay garage with an extra workshop area including lights and power, wood shed and garden shed. 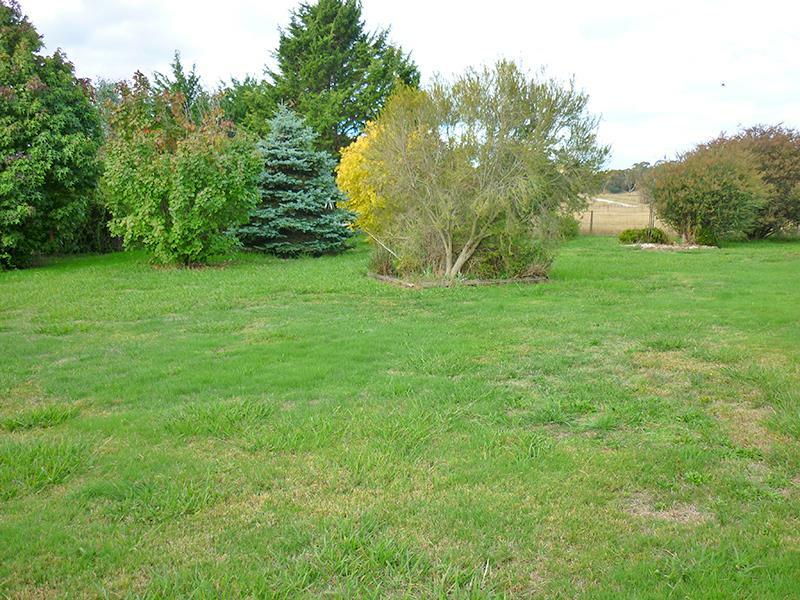 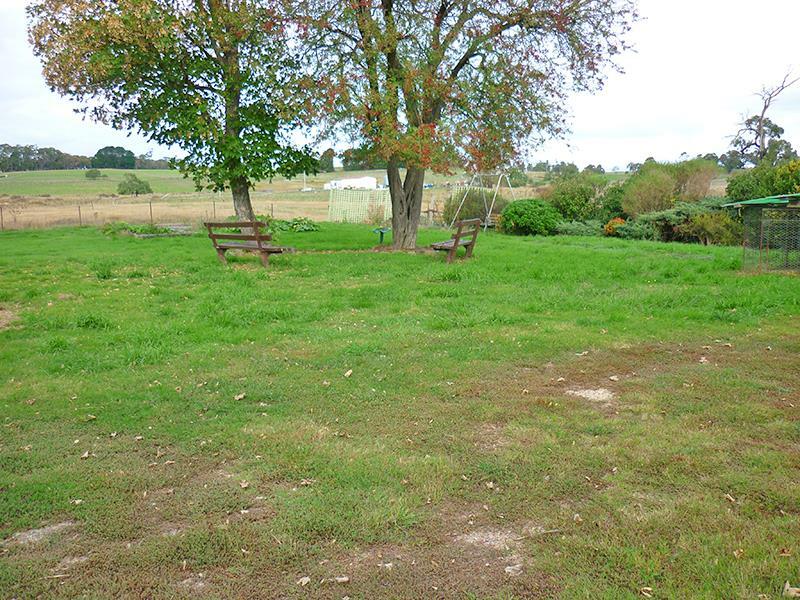 The large house yard is surrounded by a u shaped paddock perfect for the kids motorbikes or animals. 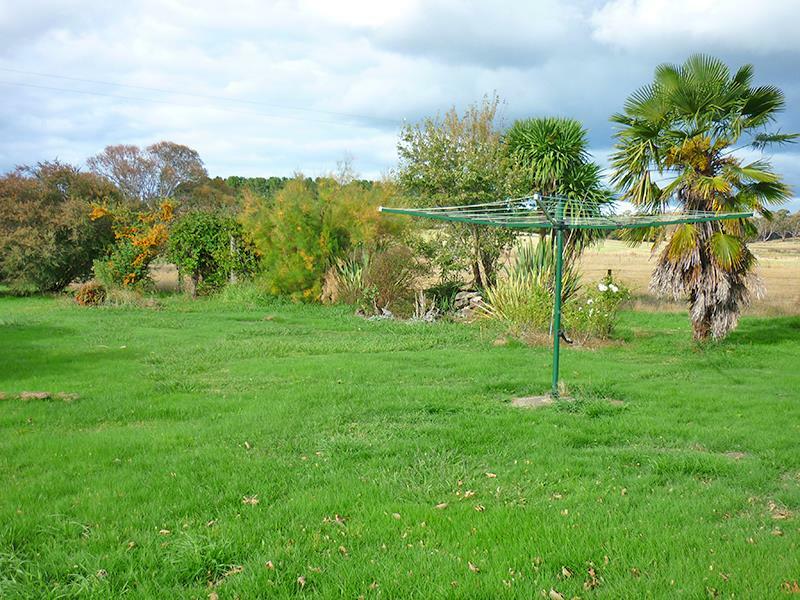 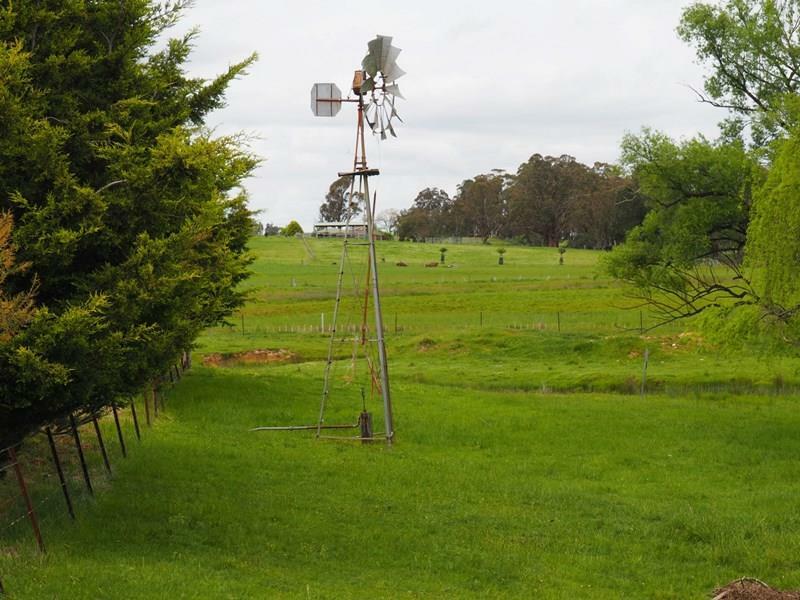 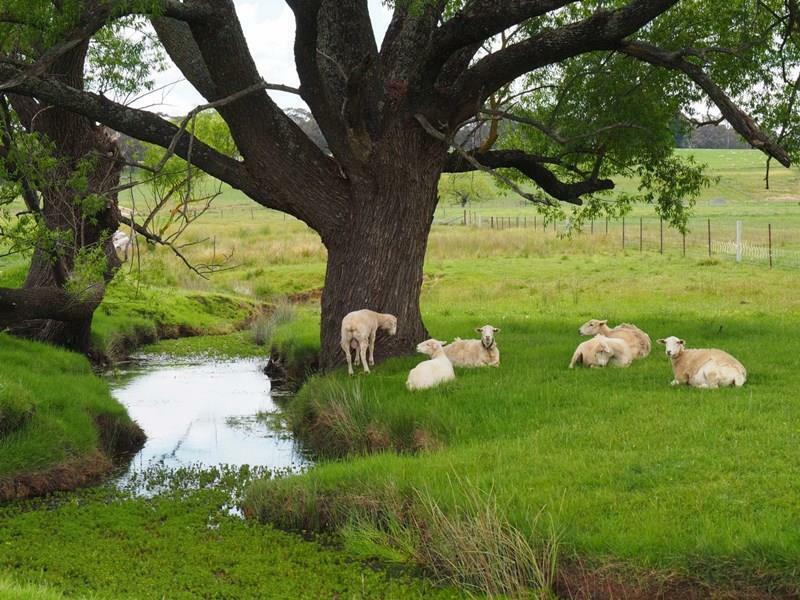 Water is no problem on this property with a creek running through it giving unlimited water to livestock and to keep the beautiful established gardens looking fantastic all year round via a pump from the creek connected to the outside taps as well as 2 rainwater tanks. 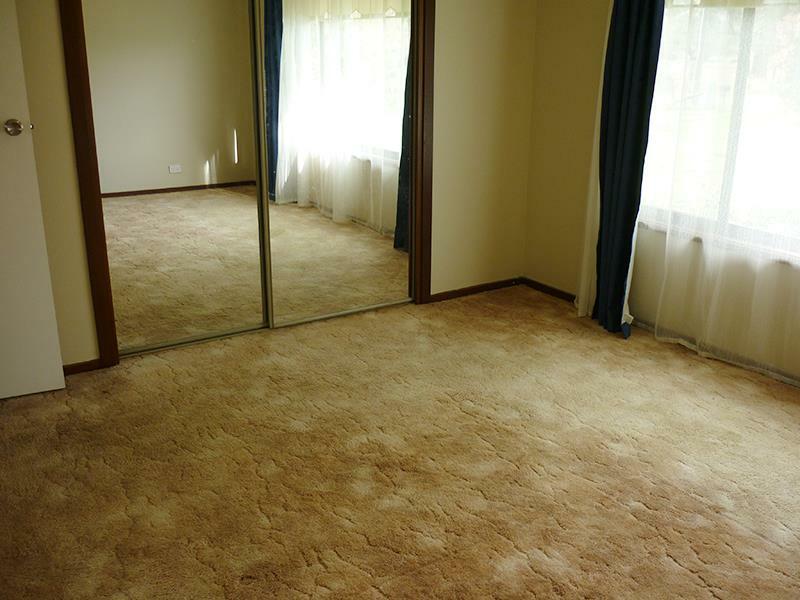 Why not book an inspection today and make your dream become a reality. 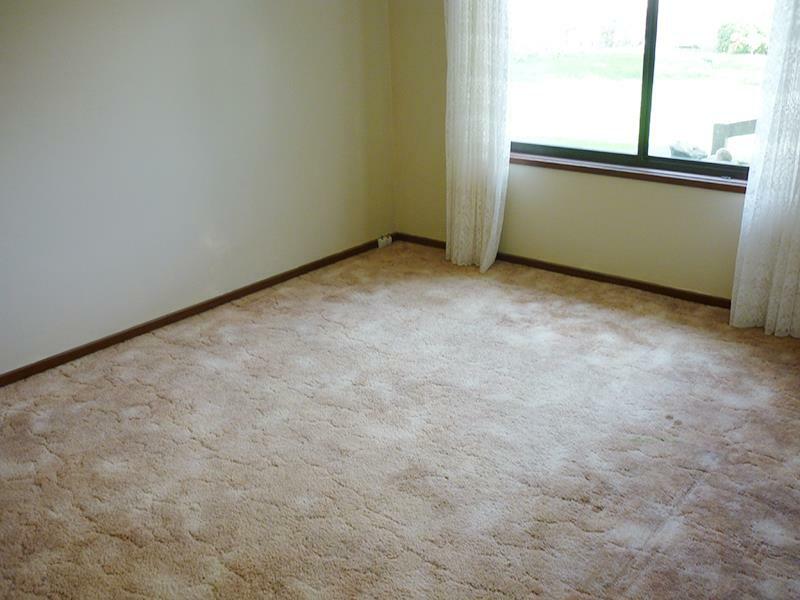 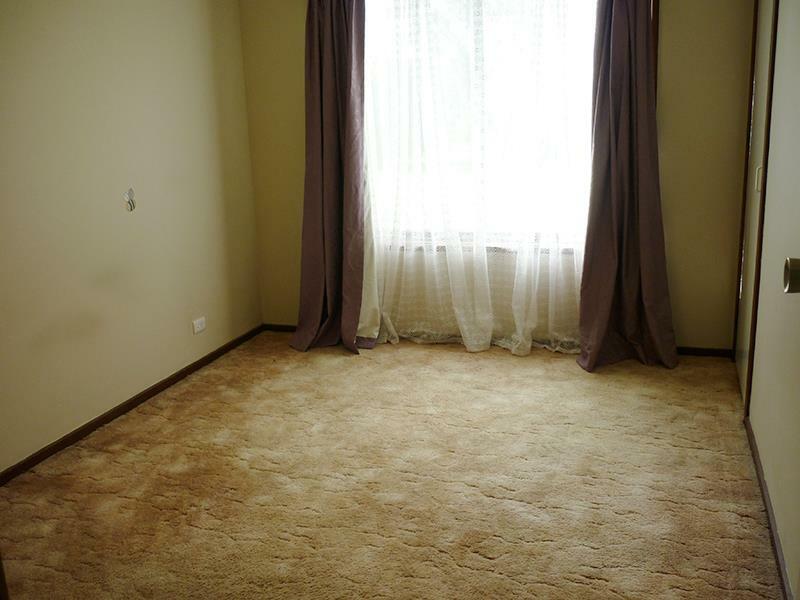 Dear Jodie, I am interested in 43 Crouch St, Neville, NSW 2799, Listing Number 2547786 which I found on http://mastersstephens.com.au.